Very helpful advice in this article! hotel plaza is one of the best hotels in bandarban. I was stay there last year. food item was very delicious. I’m gone to inform my little brother, that he should also pay a quick visit this weblog on regular basis to get updated from hottest news. can someone plz give the address of plaza bandarban hotel? Ward No.7, Army Para, Bandarban, Chittagong, Bangladesh. Is There any 5 star Hotel In Bandarbon? artіcle that сan makе men аnd women think. Alѕo, mаny thanκs for alloωіng mе to comment! Very Nice hotel Plaza. 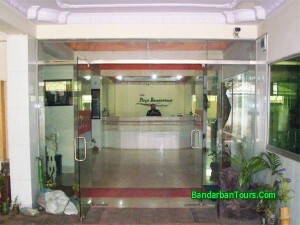 bandarbantours.com is also good site. Thanks Pappu. our service only for the customer.we always priority the customer opportunity. Thanks again and wellcome to any time to book the rooms in Bandarban. I want to book 2 rooms for 2 days. Start date 22 June. So i want to know, how can i booking. You can contact us with the +88 01197397788 number or you can directly contact with the 271/A, Outer Circular Road, Bara Moghbazar Dhaka-1217, Bangladesh address. what is the booking System of Hotel plaza Bandarban??? 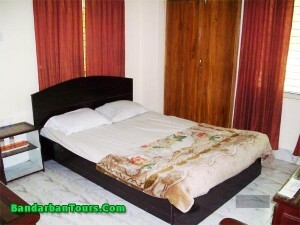 To book plaza bandarban rooms you must be contact with us. I want to go bandarban and booking the plaza bandarban rooms. So how can i booking rooms??? Thanks for choice the plaza bandarban hotel. It is nice hotel in the bandarban. Rooms are very neat and clean. To book the rooms you can contact with +88 01197397788.
can i booking room in plaza bandarban at 22 July. yes you can. you can contact with +88 01197397788 to book the rooms. Thanks for comment. If you have any problem about bandarban, you can contact with us any time. I want 3 rooms for 2 days. How can i booking rooms from Plaza Bandarban. 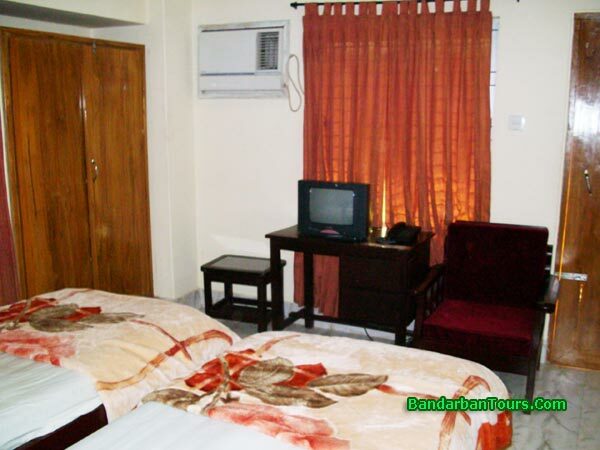 Actually to book plaza bandarban rooms you must be contact with us. we provide advance rooms booking to the customer. 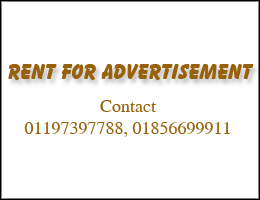 You can contact with +88 01197397788 to know booking details. ami bandarban jabo 01 April. tai ami hotel plazate room booking korte cai. ai jonno amak ki korte hobe?? To book the rooms you can contact directly 271/A, Outer Circular Road, Bara Moghbazar Dhaka-1217, Bangladesh address or you can call with the +88 01197397788. To book plaza bandarban rooms what i do?? To confirm bandarban rooms booking you can contact with us. i want to know about plaza bandarban rooms. plaza bandarban rooms are very nice and clean. you can booking rooms with us. i want to know about plaza bandarban rooms rent. already we have mentioned rooms rent in our site. 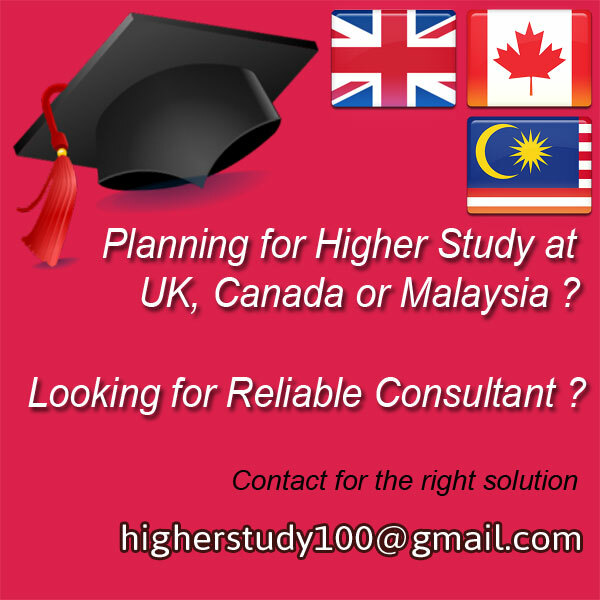 Anyway you can contact with us to know more. how can i advance booking rooms?? I want to book a room of 3 bed non-ac for 19/12/2012 & 20/12/2012. For booking bandarban hotel rooms please contact with us @+88 01197397788. thank you. At first thanks for the above information , Can u pls provide me the contact no of Hotel Plaza Bandarban for booking . Welcome to you Mr. Hamza. For booking Plaza Bandarban rooms please contact with us @+88 01197397788. thank you. I want to book a one Couple + Couple Bed (AC) with one extra single bed for 24 November, 2012. please inform me is it available for that date? If available, what is the booking process and what will be the cost? Room is not available at 24 nov. For hotel booking you have to contact us @01197 397 788. For booking Hotel Plaza Bandarban at 1st June 2013 please call at +88 01197397788, +88 01836151651. As you are 39 person so please do it as early as possible.